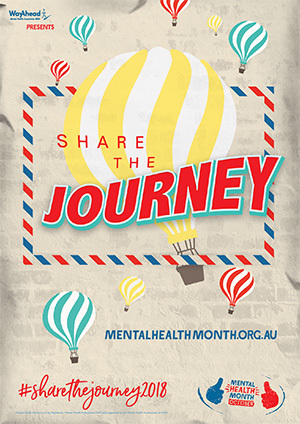 The important message of Mental Health Month is that we should all ‘share the journey’: connecting with others helps to promote our wellbeing. Share the journey of maintaining your independence: Social Group Shopping at Eastgardens on Monday mornings. Provided: transport, volunteer support, social time with a group over coffee. You need a myagedcare number. Phone Emily or Janniene at TheJNC on 9349 8200.